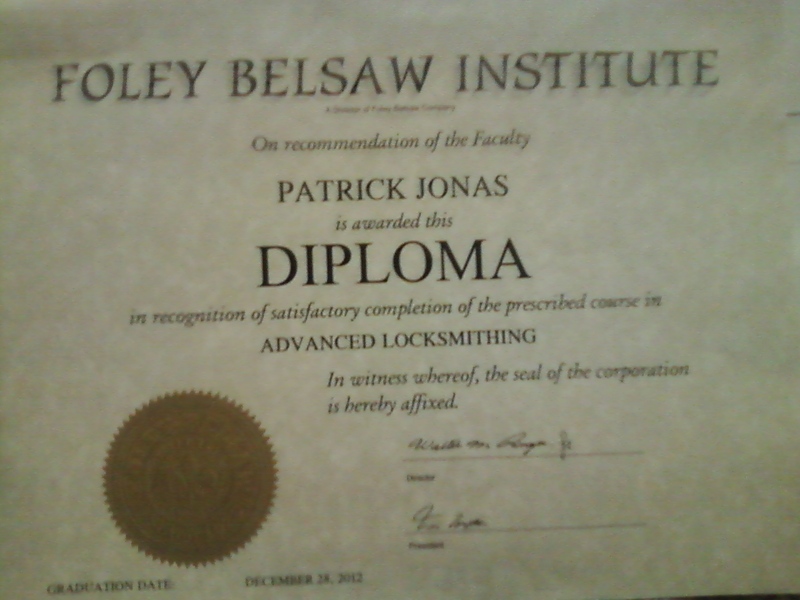 Patrick Jonas , Certified Locksmith. Welcome to Community Lock Services. Mobile Independent Commercial Locksmith. Install and repair all types of locks and cylinders;NEED Service, Car Lock Out & lock Autos;cylinder removal automobile lock servicing,Home lock Out Service.Call 6463774498,LOCK SMITH Volunteer Emergency service You Paid NO Calling fee, is free in Brooklyn community my Value for the committee. I am for the community . my idea is to provide big saving for the committee to take advantage of and save money in their pocket to spend more on their family friends and their children. A skill I love so much with passion.